NASSAU, Bahamas -- The U.S. Coast Guard is continuing its search Thursday for the upstate New York woman who reportedly fell overboard from the Carnival Ecstasy cruise ship. "We are still searching, a HC-144 Ocean Sentry Airplane crew from Air Station Miami and the Coast Guard Cutter Dolphin are currently on scene," said a spokesman for the USCG Thursday morning. Rina Patel, 32, of Interlaken, was seen falling overboard from the 11th deck at around 2:30 a.m. Wednesday. The ship was about 27 miles southwest of Freeport, Bahamas. Patel was last seen wearing a white dress with a pink floral pattern. The Coast Guard immediately brought in planes and boats to search for the woman. The Carnival Ecstasy was heading toward Charleston, South Carolina, where it's expected to arrive later Thursday. "Early this morning, a 32-year-old female guest was witnessed jumping overboard from the cruise ship Carnival Ecstasy. The ship was approximately 15 miles off the coast of Grand Bahama island. Man overboard procedures were initiated immediately along with notification to the U.S. Coast Guard. 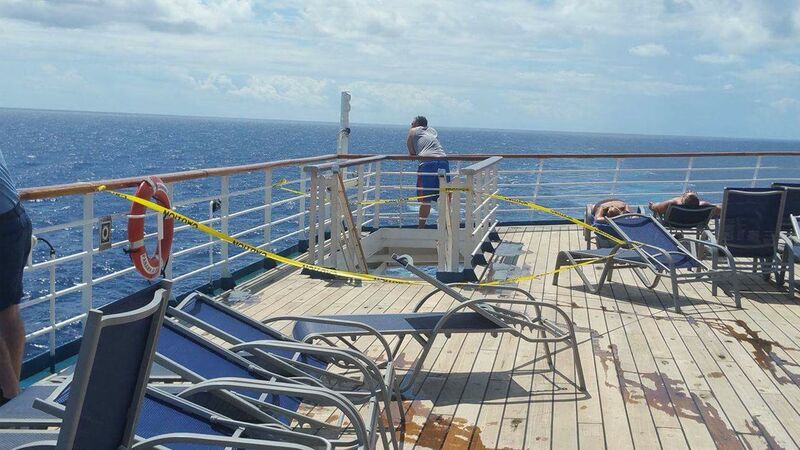 Cruise ship personnel have been participating in the search and rescue operation throughout the morning. At 9 a.m., USCG released the cruise ship to resume its course for Charleston. USCG remains on site to continue the search. 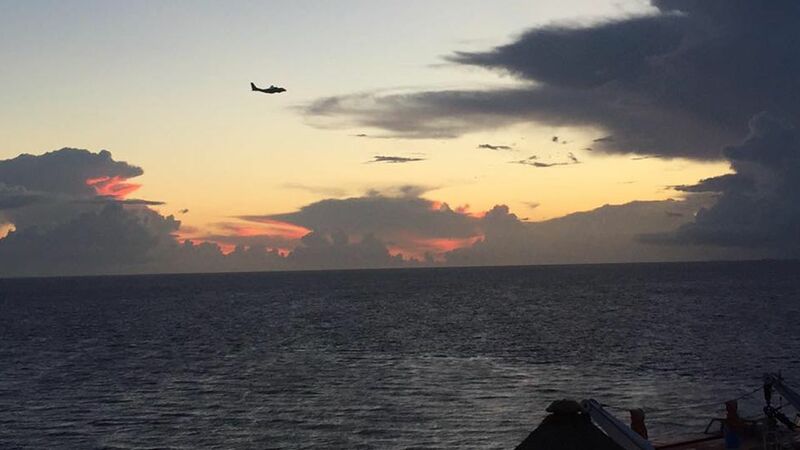 The company's CareTeam is providing assistance and support to the missing guest's family on board and our thoughts and prayers are with her and family and loved ones during this difficult time."